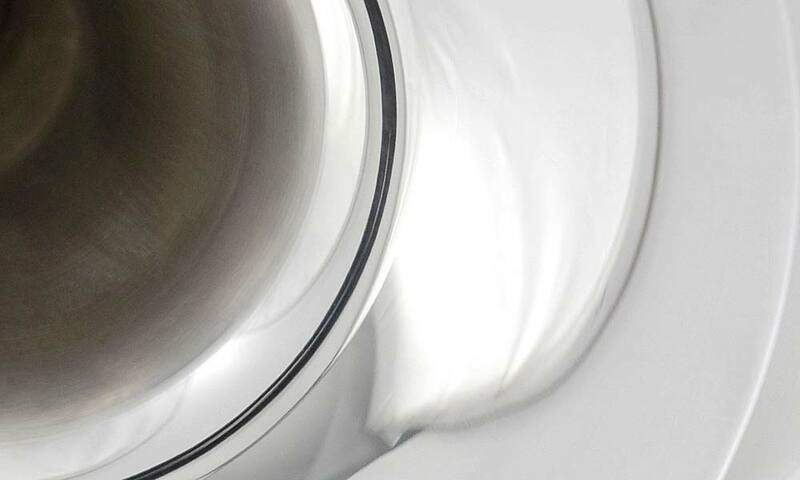 Edwards offers a number of trumpet finishes in order to meet the needs of our customers. These finishes create a variety of looks, but more importantly, each has unique playing characteristics. 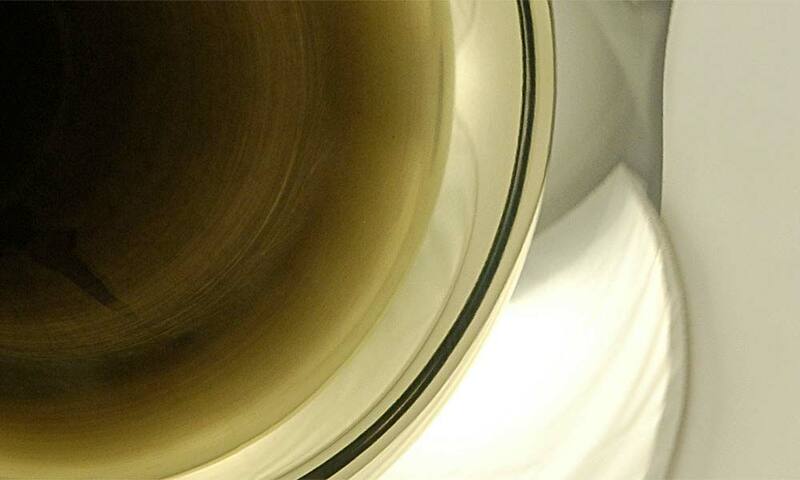 A raw brass-finished horn can provide a player with a very warm, natural sound. 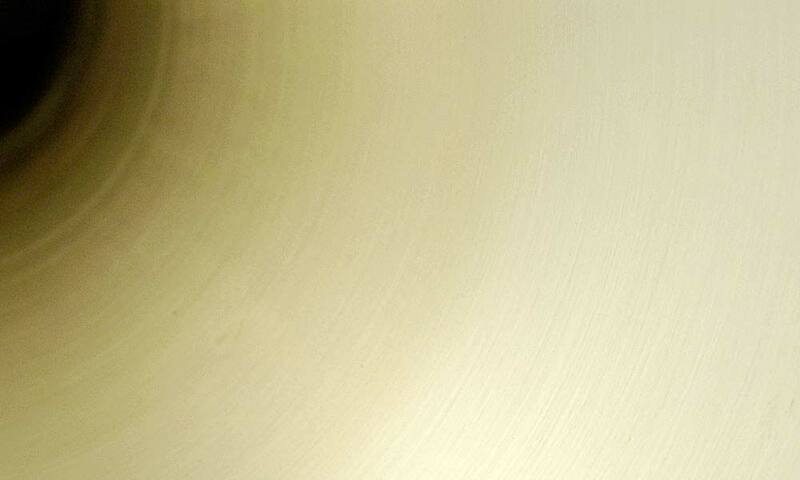 Like silver and gold plate, this finish is sometimes described as creating a “wide” sound. If an individual wants tighter partials, then a raw brass horn is not recommended. Perhaps the biggest drawback of owning a raw brass instrument is the fact that it will tarnish very rapidly; therefore, it requires constant vigilance to maintain. Raw brass instruments and components are available upon request, but restocking/relacquering fees do apply. A lacquered instrument will maintain its clean appearance while protecting against minor scratches and other everyday wear and tear. Lacquer is sprayed onto the instrument after it is buffed and degreased. People with high acidity levels should use leather wraps and wash their hands before playing to preserve the lacquer. Some players find that lacquer can dampen the sound when compared to raw brass. Others describe a lacquered horn as more focused. Regardless, if a player is fit to an Edwards instrument, desired overtones can be found in any of our finishes. 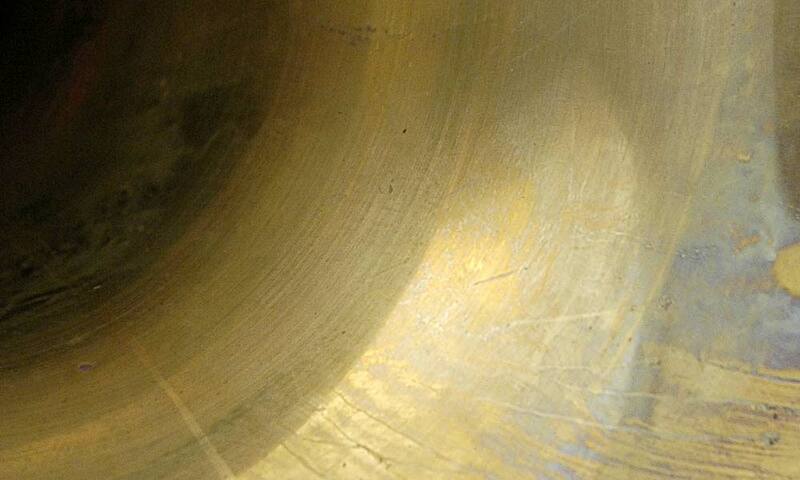 Silver plate is thinner than lacquer and thus will not dampen the resonance of the horn as much as lacquer. However, a silver plated horn will tarnish over time. More maintenance is required than that of a horn with lacquer or gold plate. Silver is a great alternative for the player that wants his/her instrument to play like a raw brass instrument but does not want the extreme tarnish associated with an unfinished horn. “Satin” is the latest finish option offered by Edwards. It is achieved by scratch brushing the instrument. The end result is a uniform semi-matte finish. Each Satin-finished instrument will have its own unique look as Edwards technicians have artistic control over the process. Some players feel that a Satin finish creates a wider sound than lacquered or plated instruments. At this point, we have not done enough research to come to any conclusions ourselves.